MANN, KLAUS. 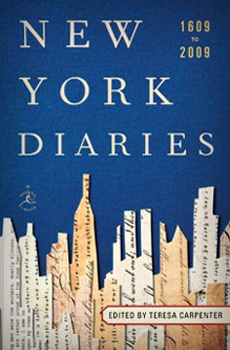 German essayist and novelist and son of Thomas, who, along with his sister, Erika, emigrated to the U.S. in 1937. The latter two spent their energies saving writers and members of the intelligentsia caught behind enemy lines. Klaus edited an expatriate magazine, Decision, published as Tagebücher by Klaus Mann. Vol. 5. 1940–1943. München: Spangenberg, 1989.